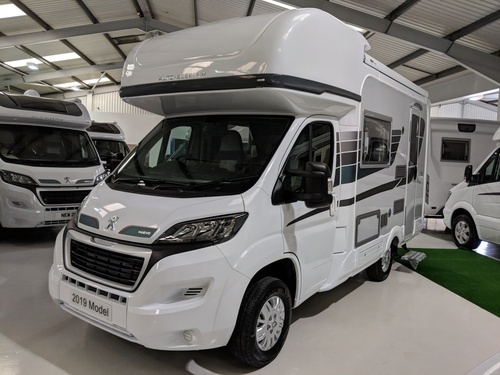 The most compact of motorhomes at 5.71m, which belies the space available inside this iconic model. The ES now boasts its best ever specification and with the inclusion of a space saving and economical LPG gas tank our designers have massively increased internal and external storage space to boot. Quite simply the best just got even better.